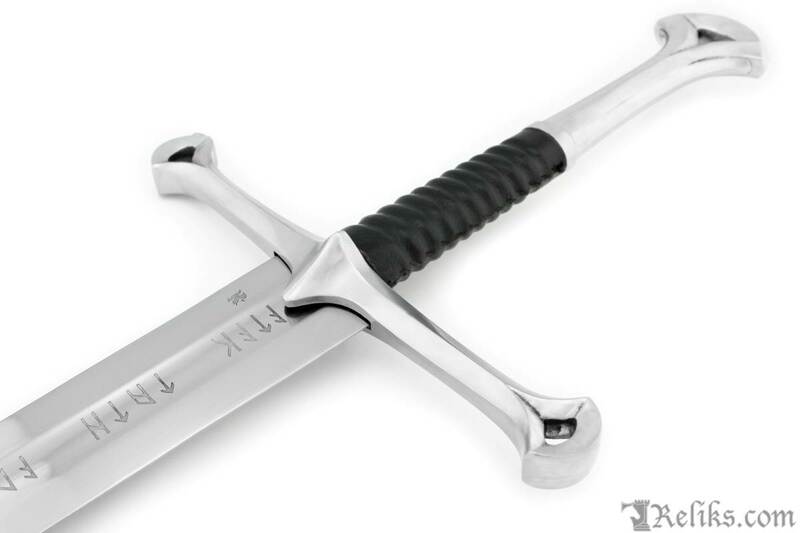 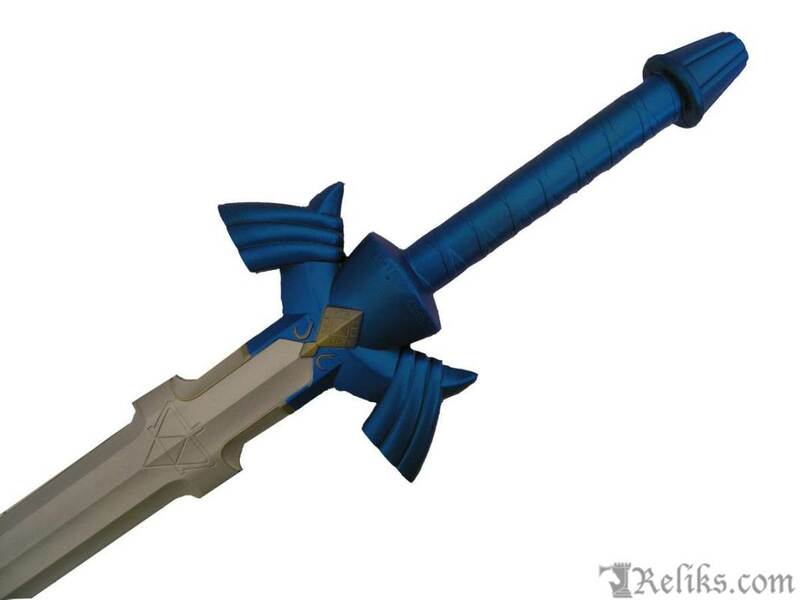 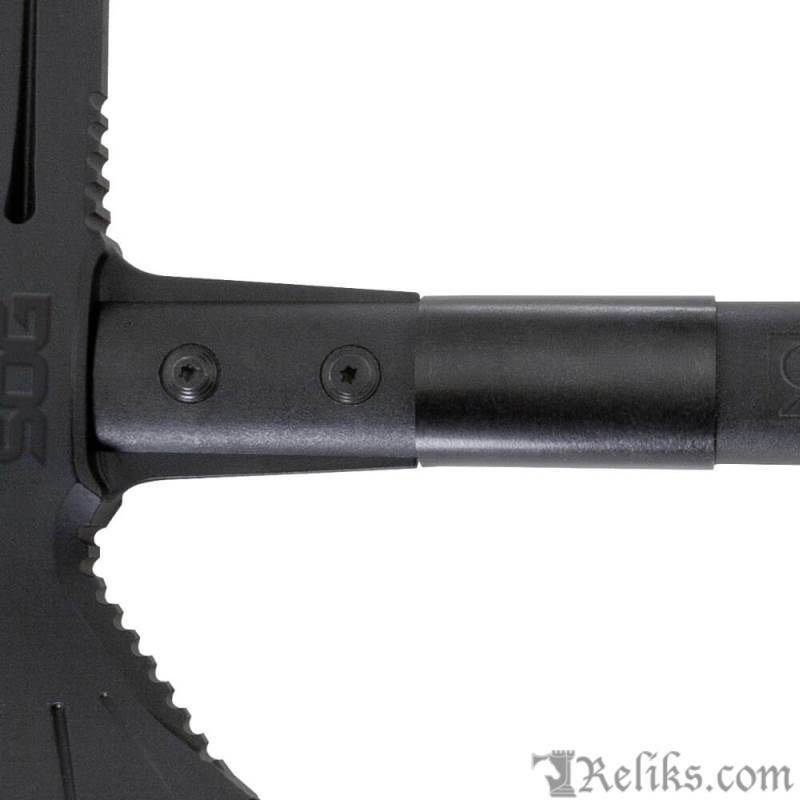 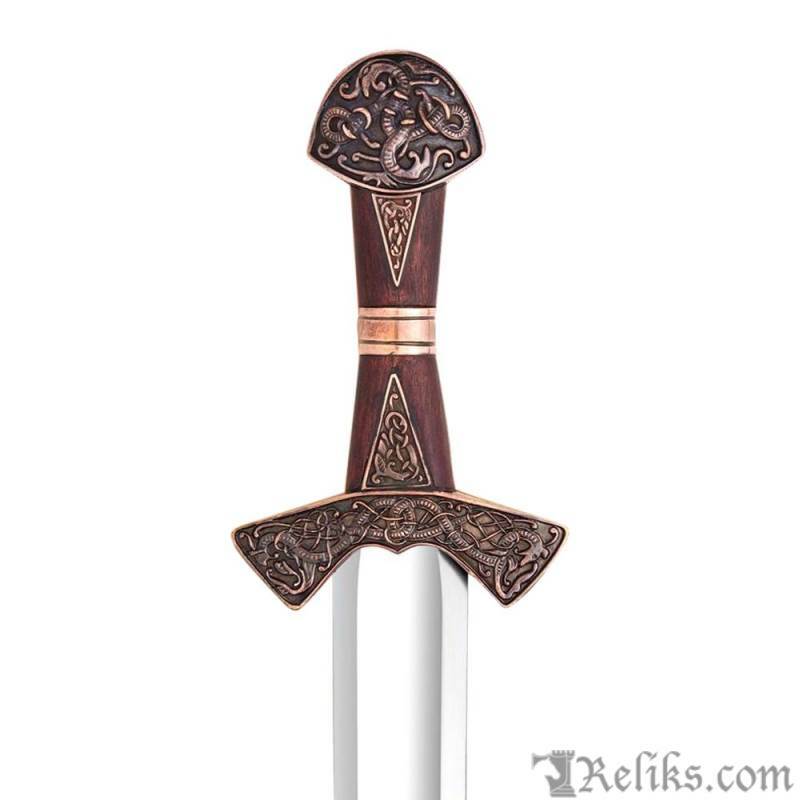 The hilt refers to several parts that make the entire sword handle. 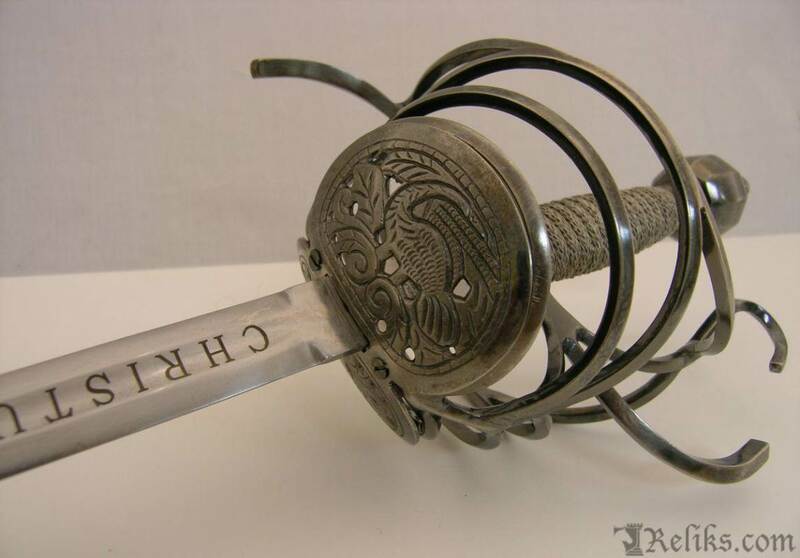 It is comprised of the pommel, the grip and the guard. 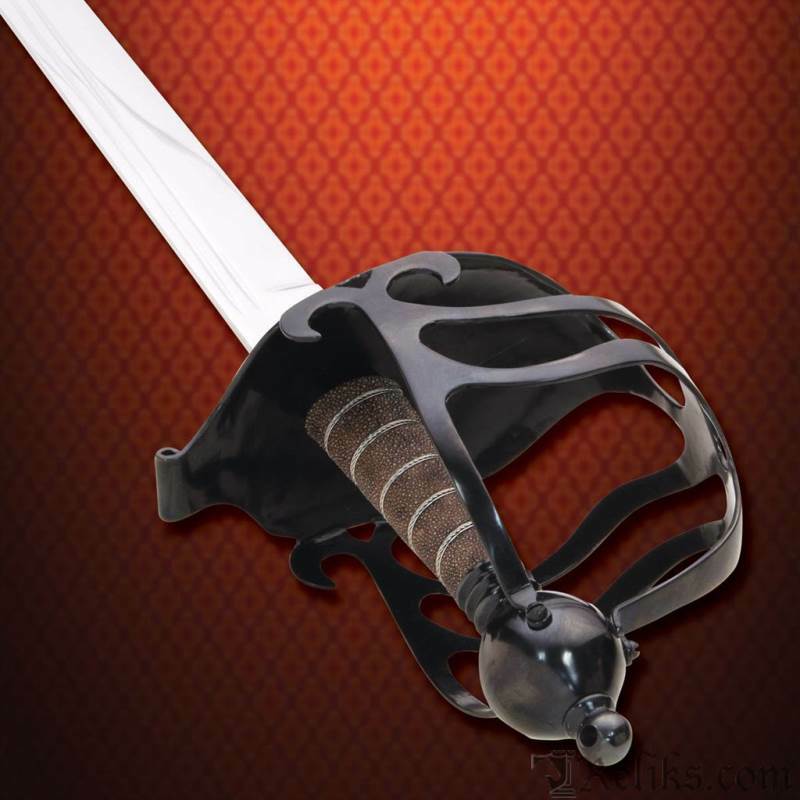 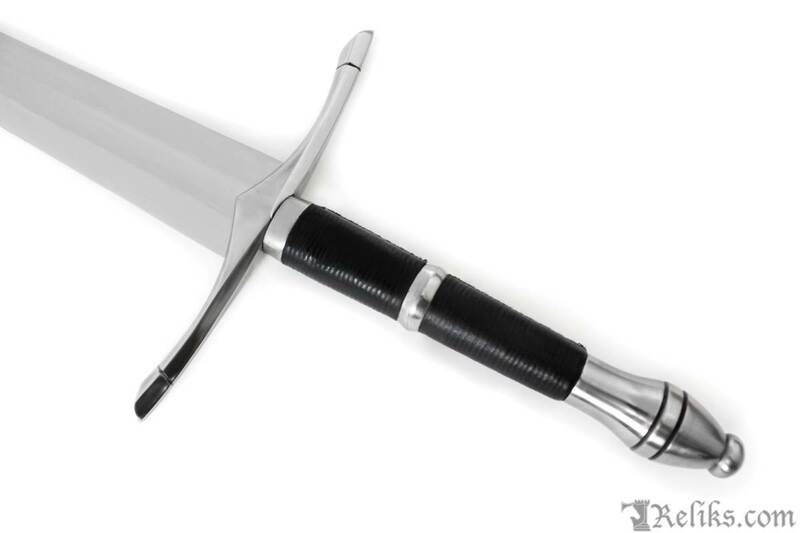 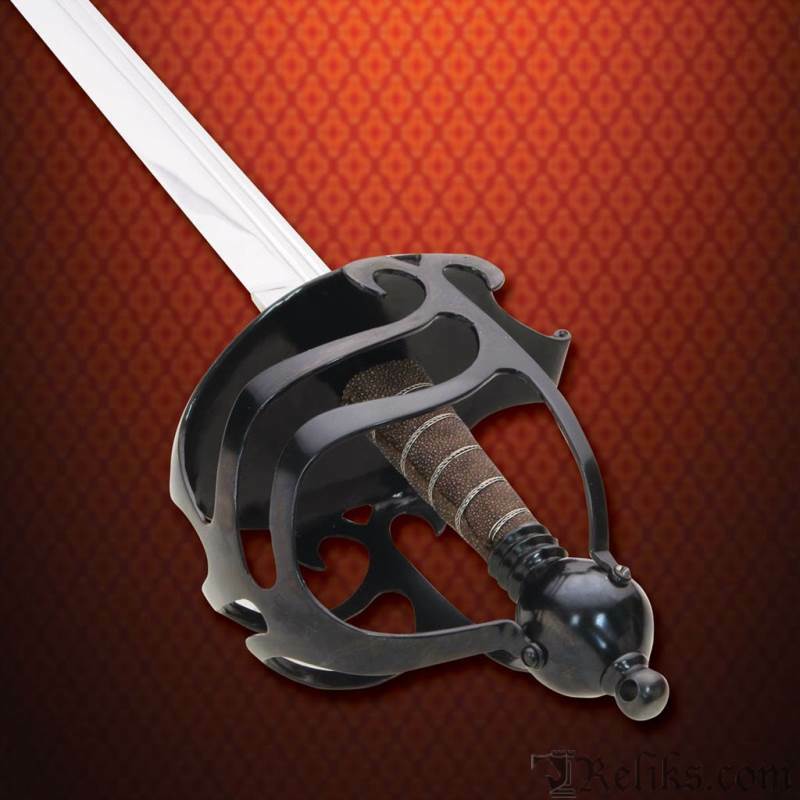 It is simply put, everything that is mounted on the blade except the blade itself is the sword hilt. 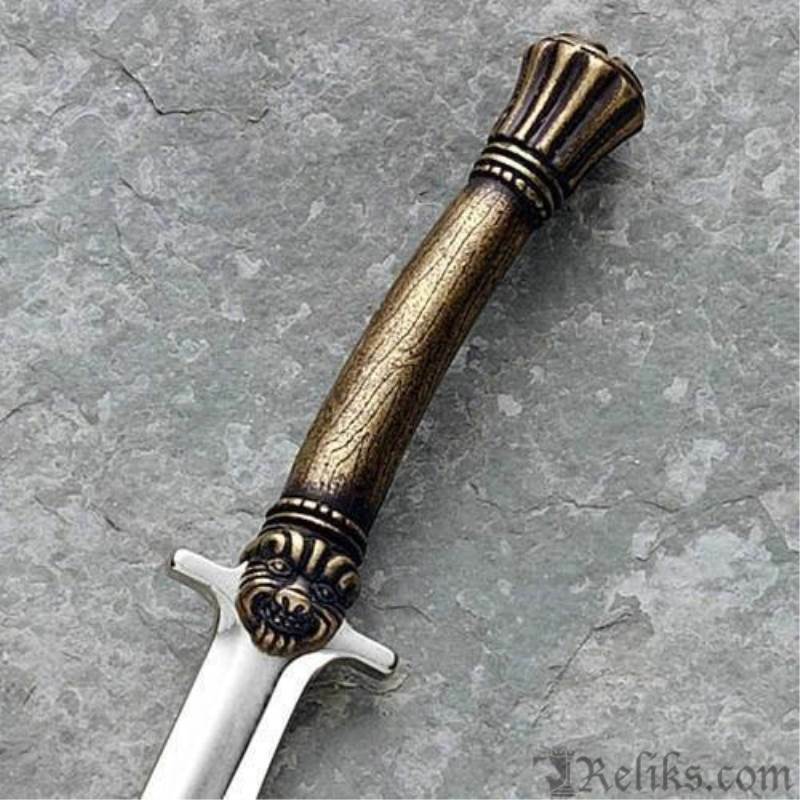 There are several different sword hilt types and designs that differ from culture to era. 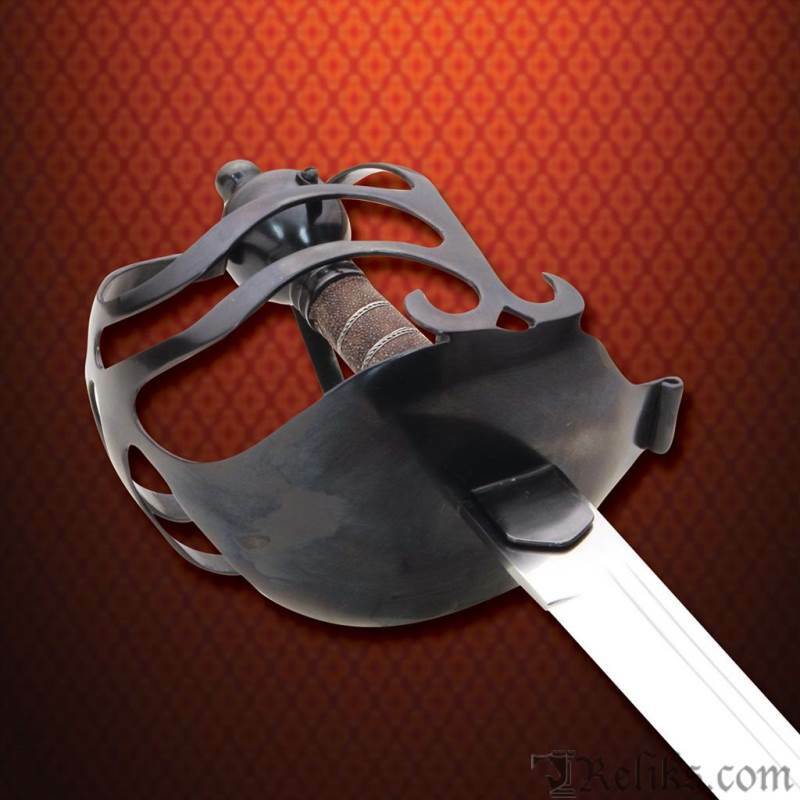 They can be not much more than a grip or could be elaborate basket-hilts designed to wrap around the wielders entire hand. 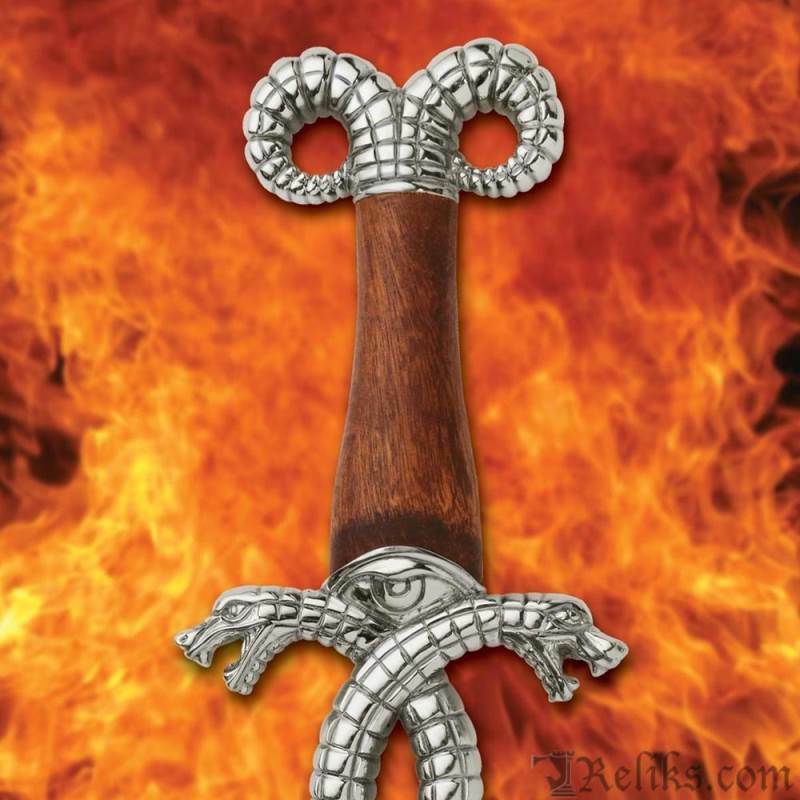 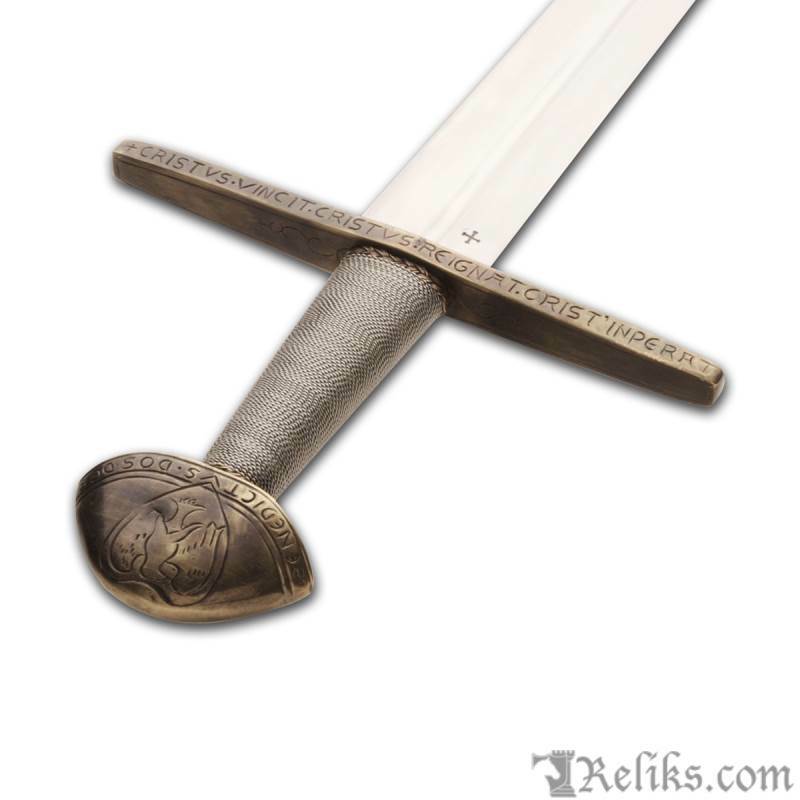 These are some photo's of several different Hilt found on the European swords that we offer.